Testosterone is primarily a male hormone because men produce about 40 to 60 percent more than women. 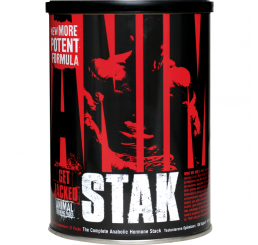 It has been known to increase muscle protein synthesis with an increased intake among consumers. 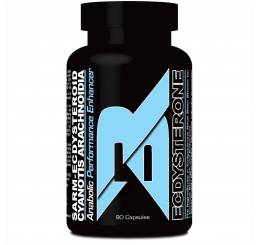 Supplementing with testosterone also limits the damaging effects of the catabolic hormone cortisol. 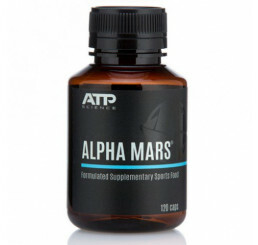 This is done by preventing cortisol from tearing down muscle tissues as effectively. 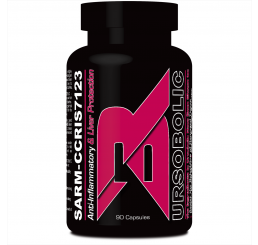 The less cortisol a person has, the more muscle mass he is sure to gain over time. It is also believed that testosterone improves red blood cell concentration. These red blood cells transport oxygen to working muscles, removing lactic acid build-up which cause fatigue as a person exercises. 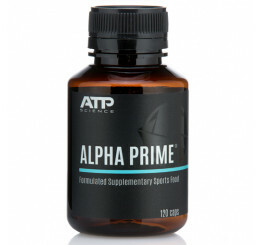 This enables the bodybuilder to overload his muscles which results in the rebuilding and forming of new muscle tissues. 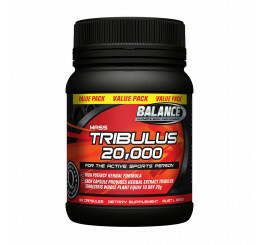 There are two types of testosterone-boosting supplements: Tribulus and ZMA. Tribulus Terrestris is a vine plant grown in key parts of the world such as the United States, India, Mexico and China. 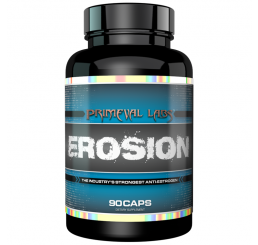 Its protodioscins content is believed to be responsible for its effects on hormone, libido and body composition. 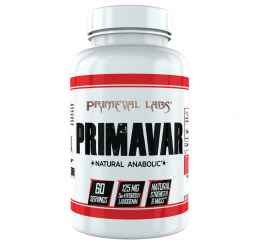 ZMA, on the other hand, is a scientifically-designed anabolic mineral formula. 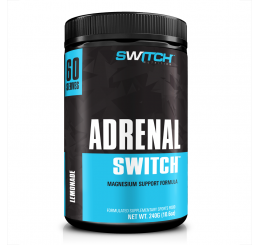 It is an all-natural product that is clinically proven to significantly increase anabolic hormone levels and muscle strength in trained athletes. 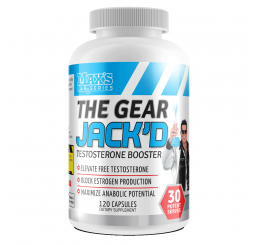 Testosterone supplements come in pill or capsule form. They are normally taken once or twice daily with the dosage depending on the type and quantity of ingredients listed on the product label.